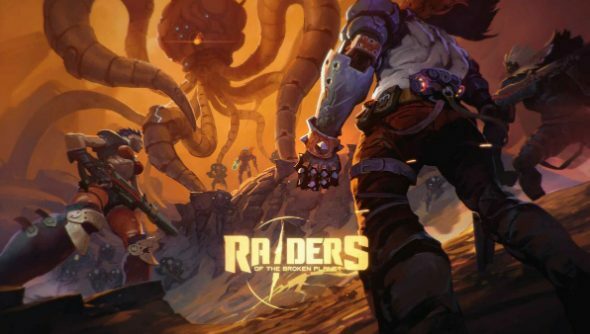 MercurySteam, the development studio behind Castlevania: Lords of Shadow, are working on an asymmetric multiplayer shooter called Raiders of the Broken Planet for later this year. Working with pals is always more fun so here are the best co-op games on PC to join in with. The studio will be self-publishing the title, which sees players either teaming up to defend an unnamed planet from invaders using an ability-enhancing substance called Aleph, or work with the invaders to conquer it. As an asymmetric multiplayer title – and given the limited knowledge gleaned from the game’s very flashy splash page – it seems as though you will be in command of, or working alongside, an army of robots on the invader side, while three human players co-operate to defend. There will also be a single-player component to the game, and MercurySteam plans to release the story episodically ‘with each part at an extremely low and attractive price point’. On the splash site there is a beta sign-up, which the company is hoping to use to drive the game’s development in the direction players want. The studio has said gameplay will be a blend of ‘shooting, brawling and thinking man’s strategy’, and given the mention of an ability-enhancing substance, you can expect to play as characters with a diverse range of super-human skills other than just using guns. 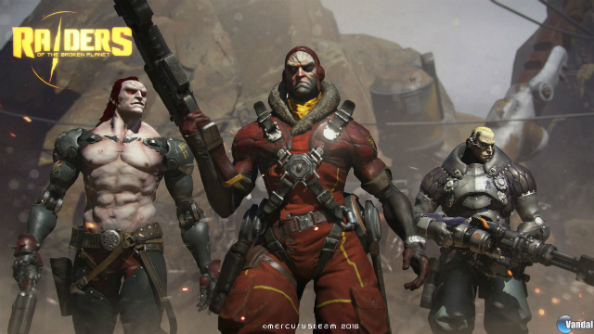 Asymmetric multiplayer is a notoriously difficult type of game to develop and balance for, as Evolve showed last year. We’re excited to see if an independent studio can manage the task without a publisher the size of 2K breathing down their neck about pricing models.